"...IT WAS ABSOLUTELY AMAZING - FRESH, FLAVORFUL, FILLED WITH GENEROUS PORTIONS OF QUALITY SEAFOOD." "Great patio dining area. You look out at the mountains, enjoy a delicious dinner & drink sangria! " "FRIENDLY CUSTOMER SERVICE, FROM THE HOSTESS, TO THE WAIT STAFF TO THE BUS BOYS." " EXCELLENT STEAKS, PERFECTLY COOKED. VERY REASONABLY PRICED WINE LIST. 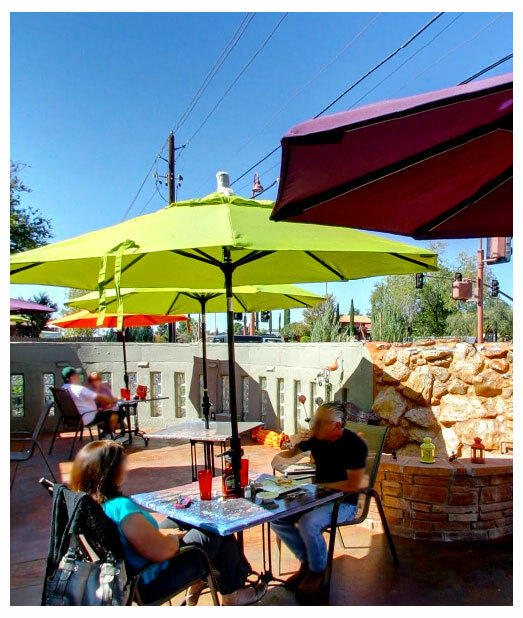 ONE OF THE BEST RESTAURANTS IN SEDONA." "A NICE, QUAINT RESTAURANT WITH AMAZING FOOD, A GREAT STAFF AND EXCELLENT PRICES. THE FOOD WAS TOP NOTCH!" "The great selection of delicious Desserts will satisfy your sweet tooth." "THE FOOD WAS OUT OF THIS WORLD AND THE PRIME RIB WAS PROBABLY THE BEST I EVER HAD!" is well-known for its friendly hospitality, masterfully prepared steaks, creative seafood dishes and outstanding burgers. Lunch and dinner are served 7 days a week and breakfast on Friday thru Sunday. The Golden Goose is a great location for that special business luncheon, a romantic dinner celebration or breakfast on the patio with "Rover" after a weekend hike. 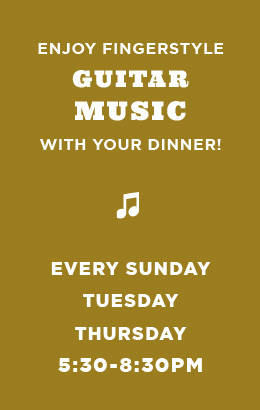 The Golden Goose has live music Sunday, Tuesday, and Thursday nights for your dining entertainment featuring the Guitar Artistry of Rick Cyge performing nostalgic and engaging instrumental arrangements of "Baby Boomer Classics" from the 50s - 80s! Hear music from all your favorites from The Beatles to Billy Joel! 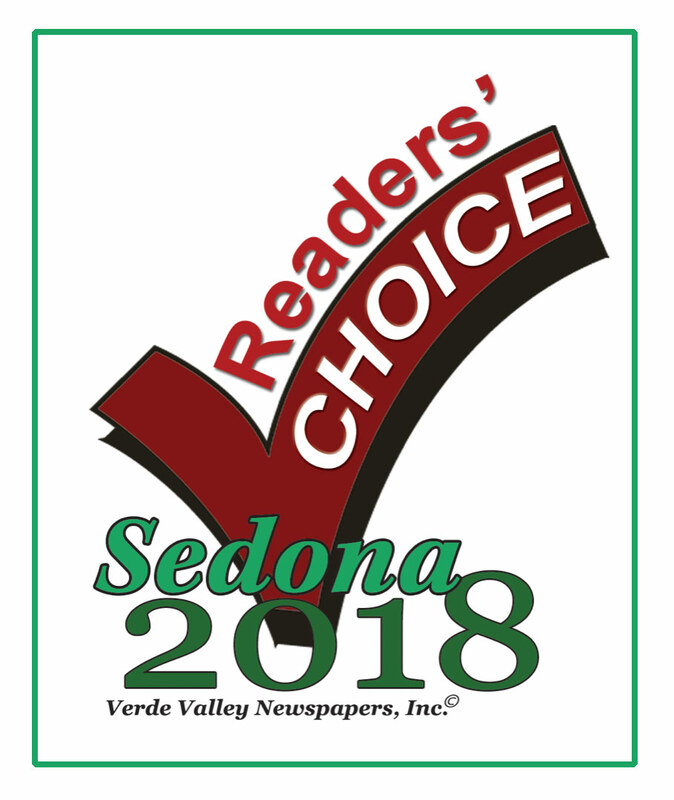 A favorite dining spot of local residents —The Golden Goose was Voted Sedona's Best Steak, Best Seafood, Best Prime Rib, Best Dessert and Best Business Lunch in 2016. It was also named one of the "10 Best Restaurants in Sedona" by USA Today. 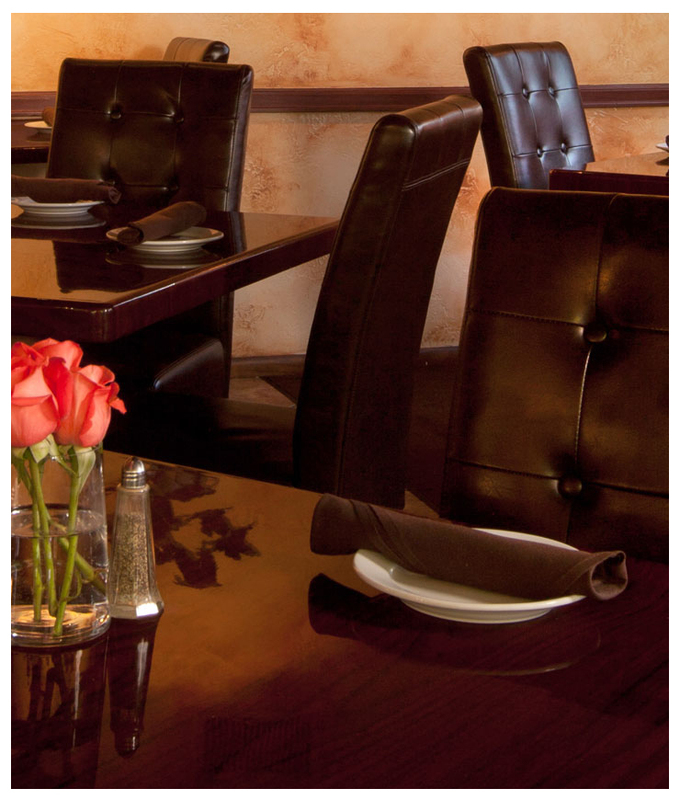 We hope you’ll join us for a memorable dining experience at the Golden Goose American Grill in Sedona. Due to the large volume of guests on weekends, we do not accept take out orders after 5pm on Friday & Saturday or 10 AM - 4 PM on Sundays.